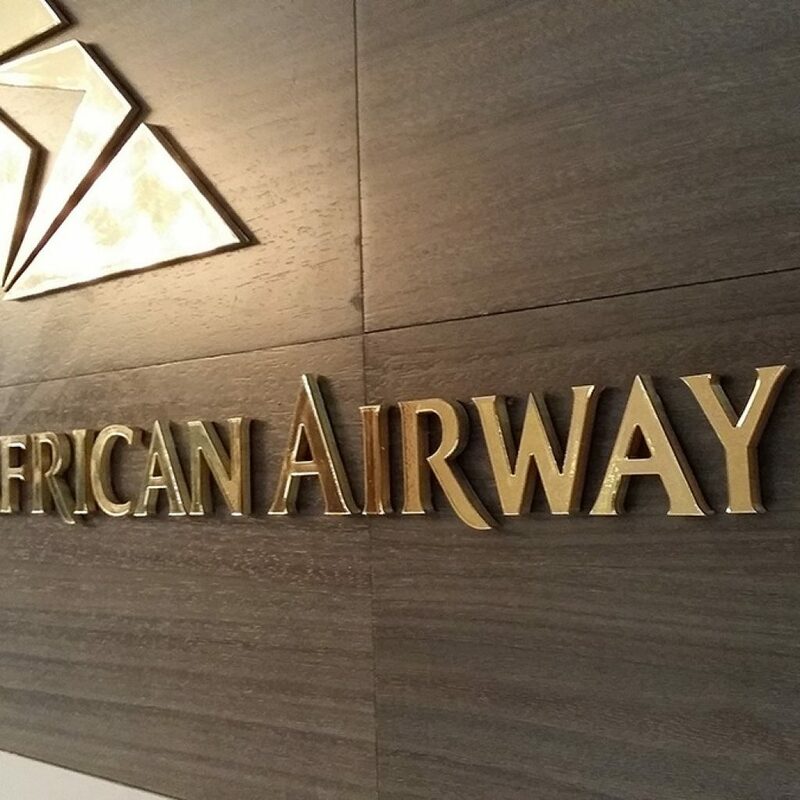 The SPS team had the incredible honour of collaborating with award-winning communication agency SW!TCH on the design, production and installation of this high profile project for SAA. 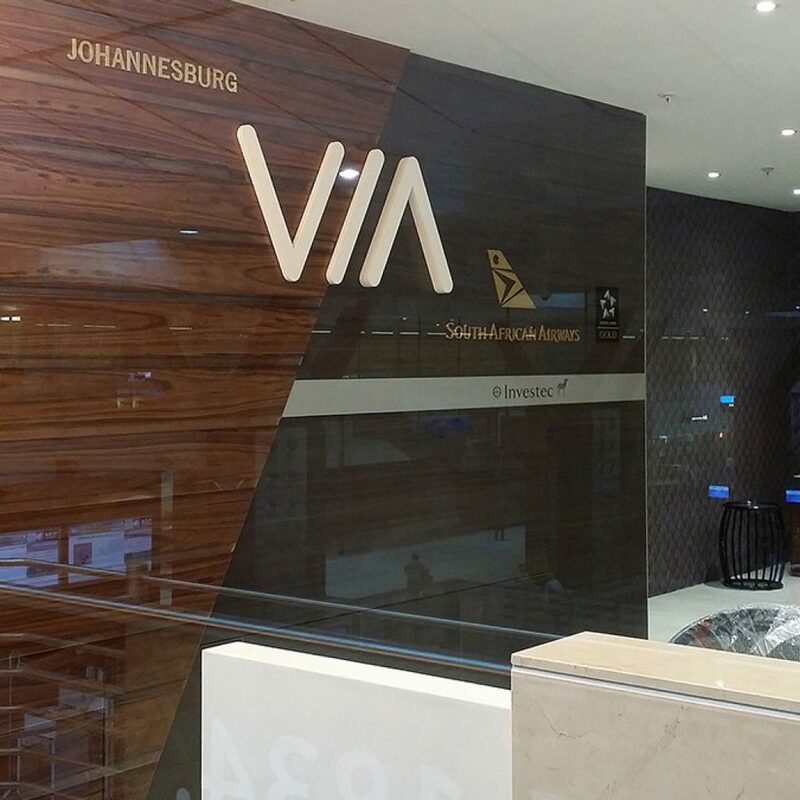 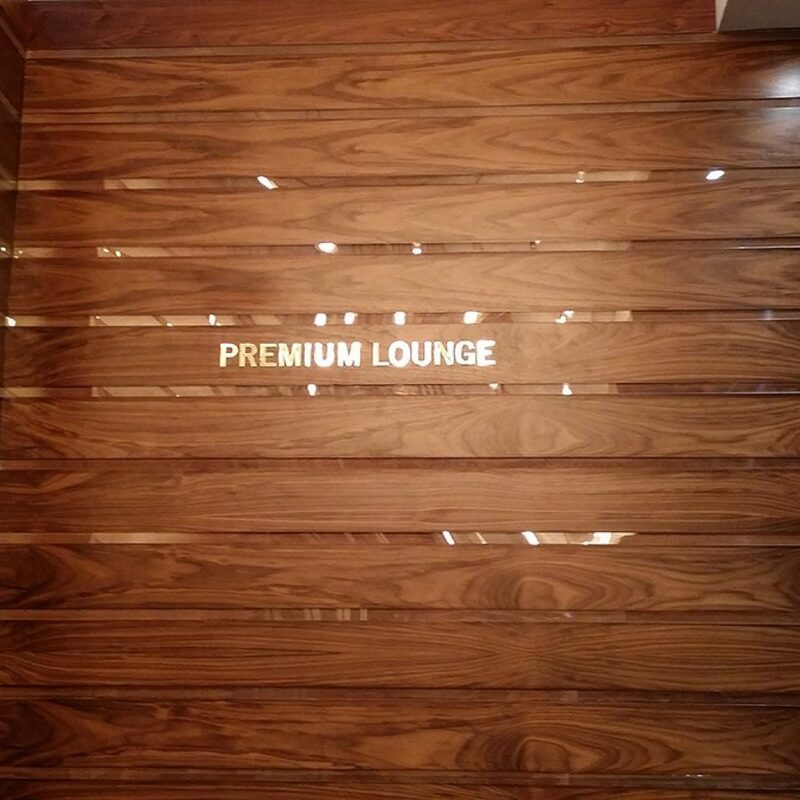 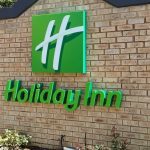 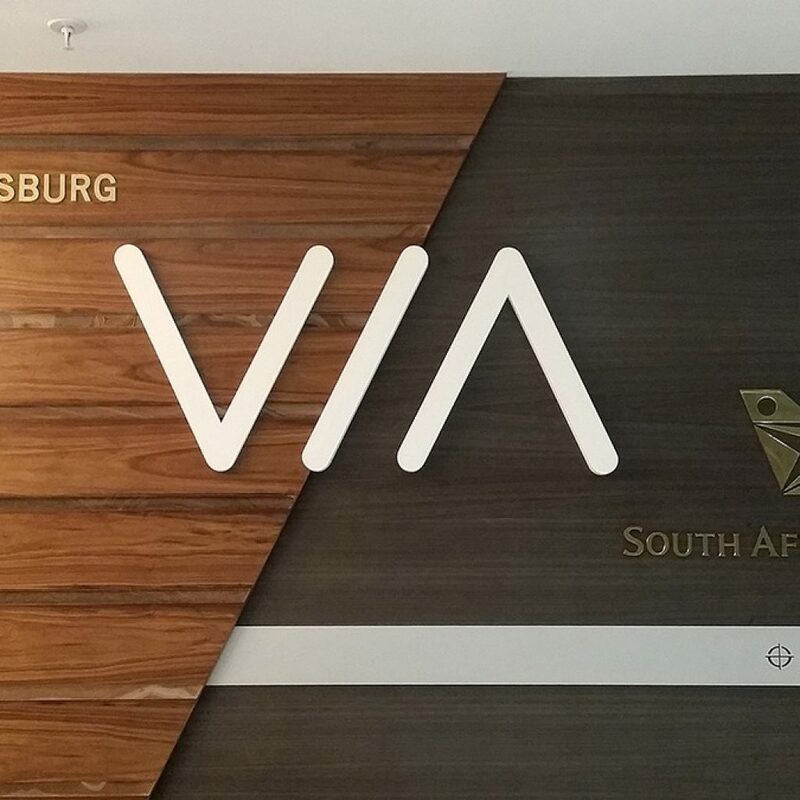 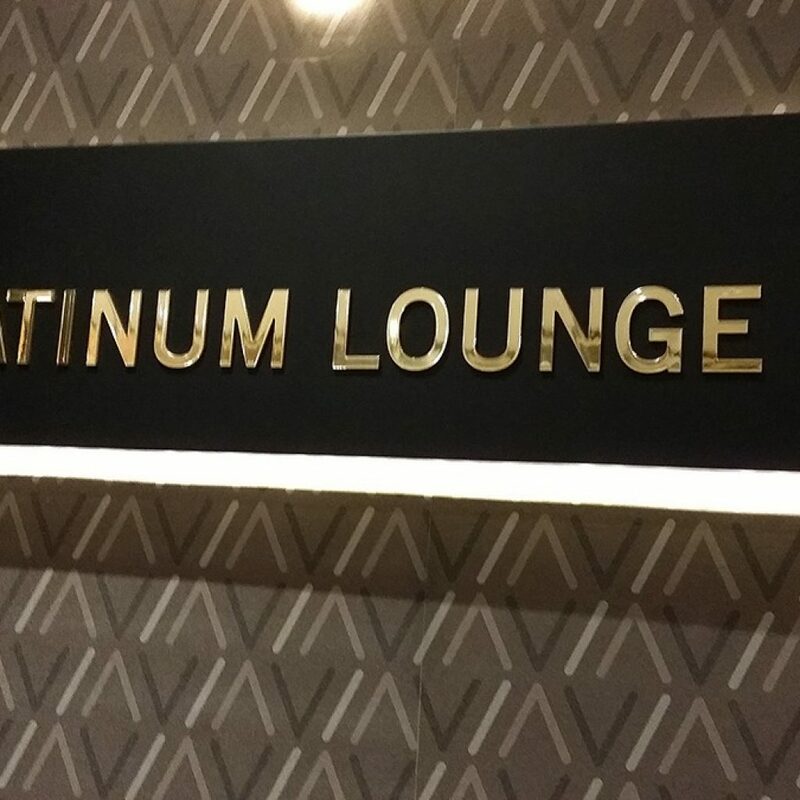 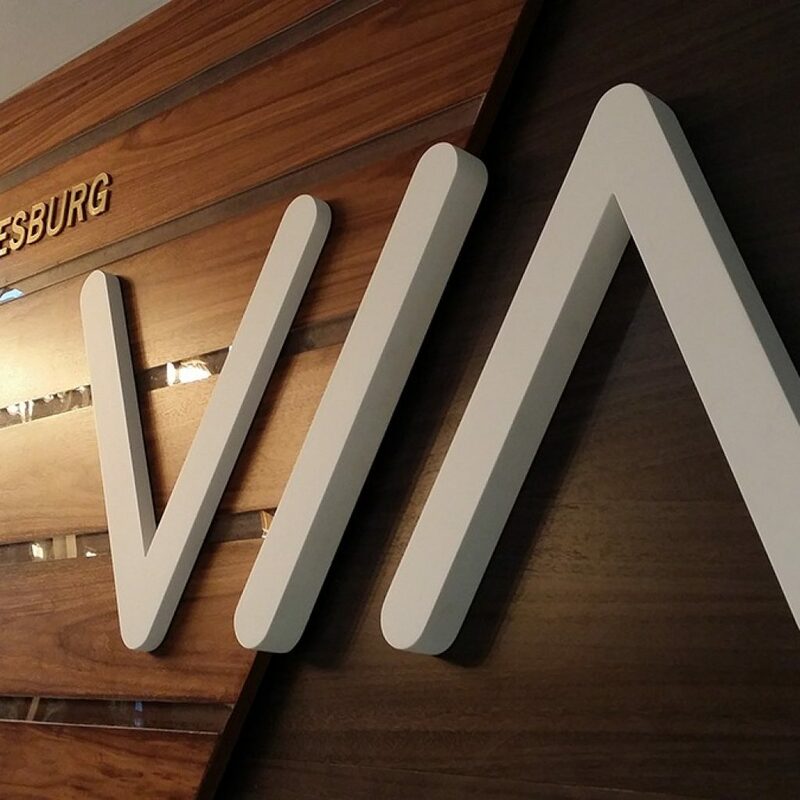 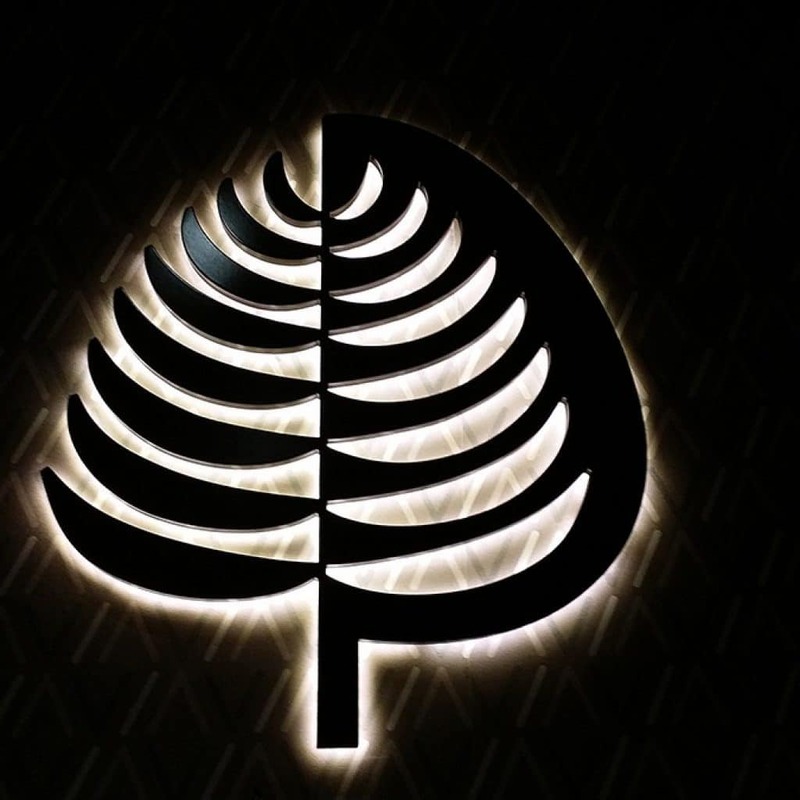 This strategic partnership saw the signage for the new VIA Platinum and Premier Lounges come alive and our passion for signage and a job well-done. 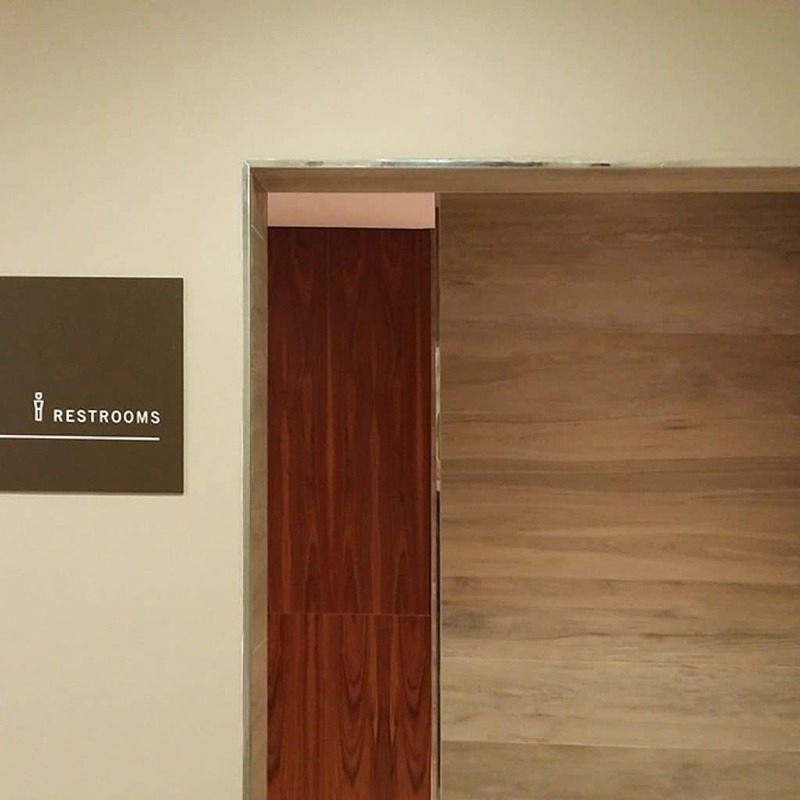 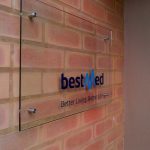 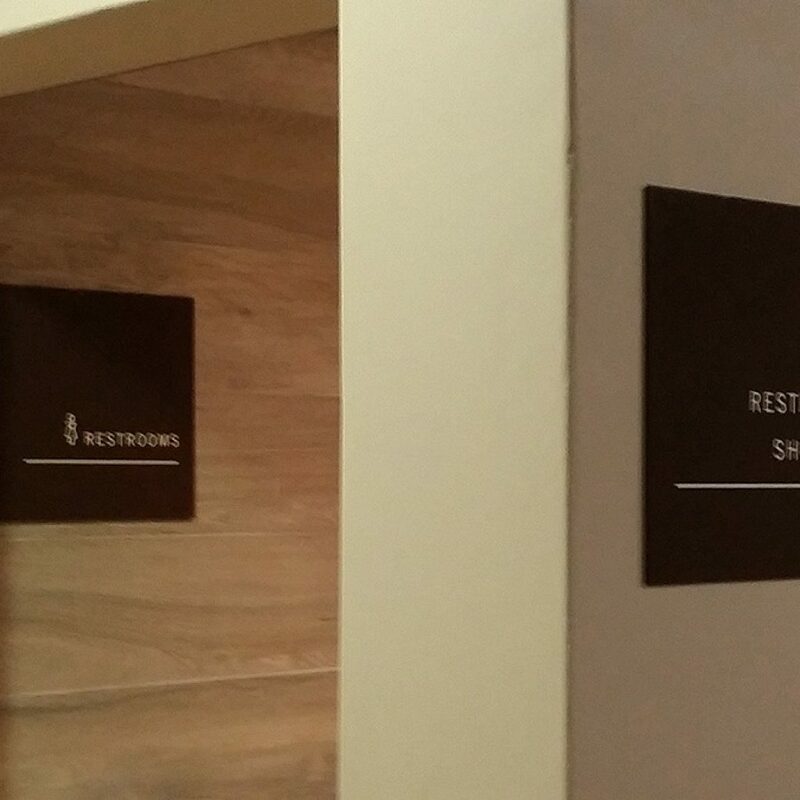 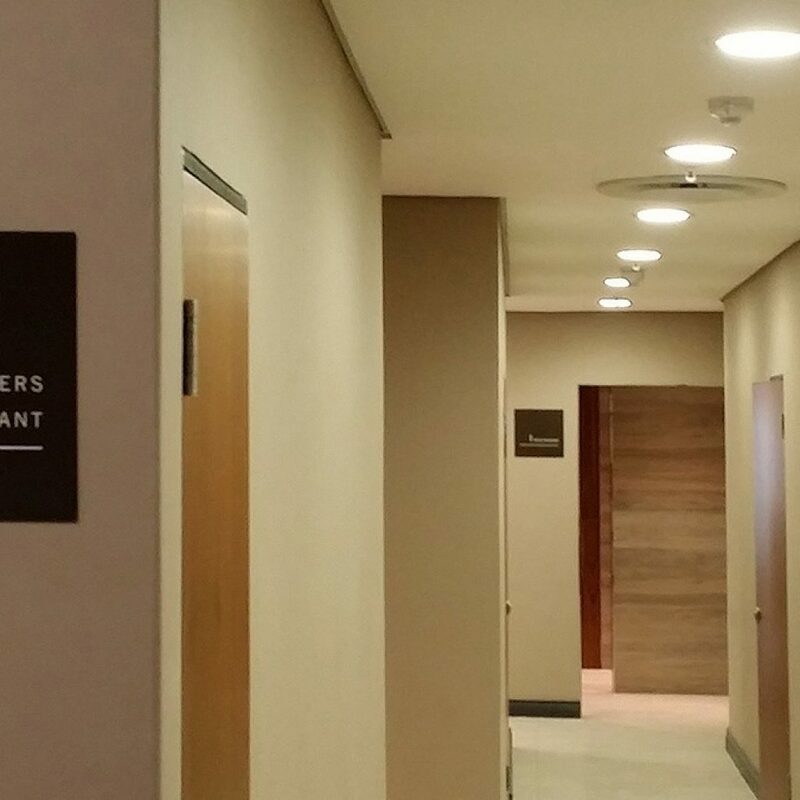 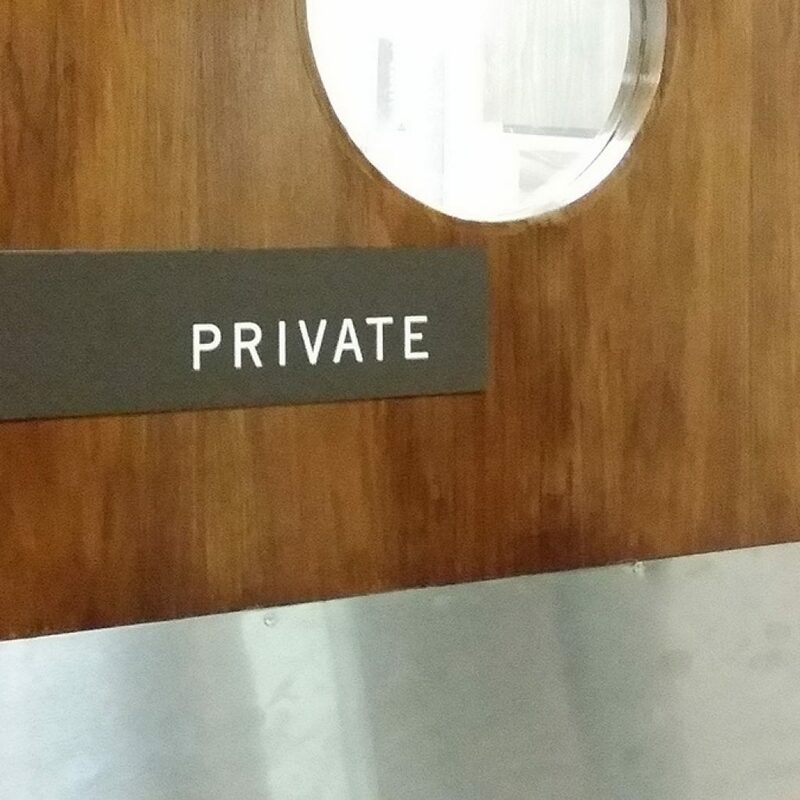 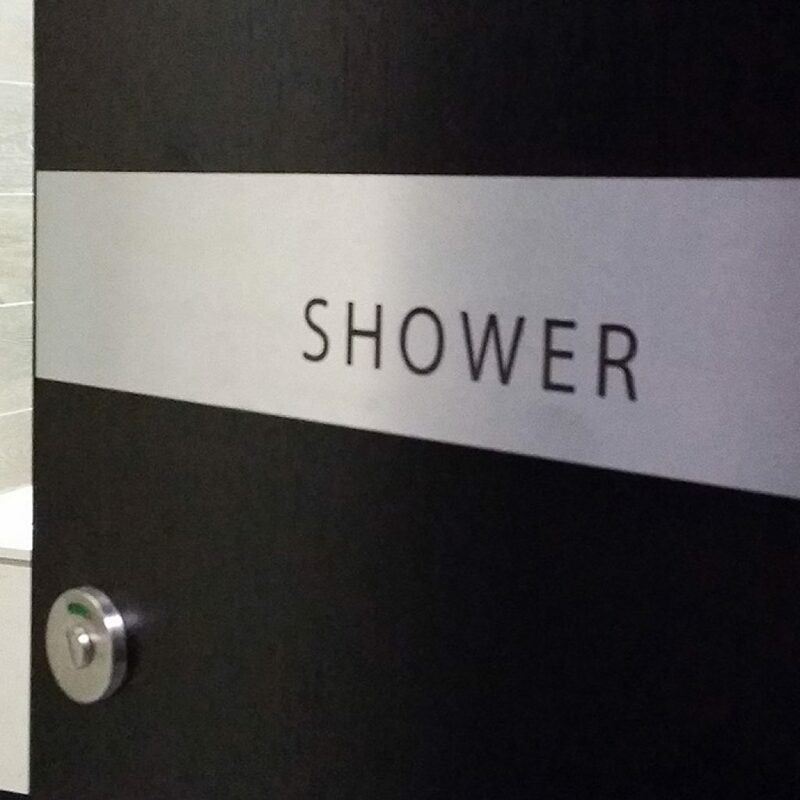 As these are such prestigious spaces, excellence in all aspects was needed for these signs. 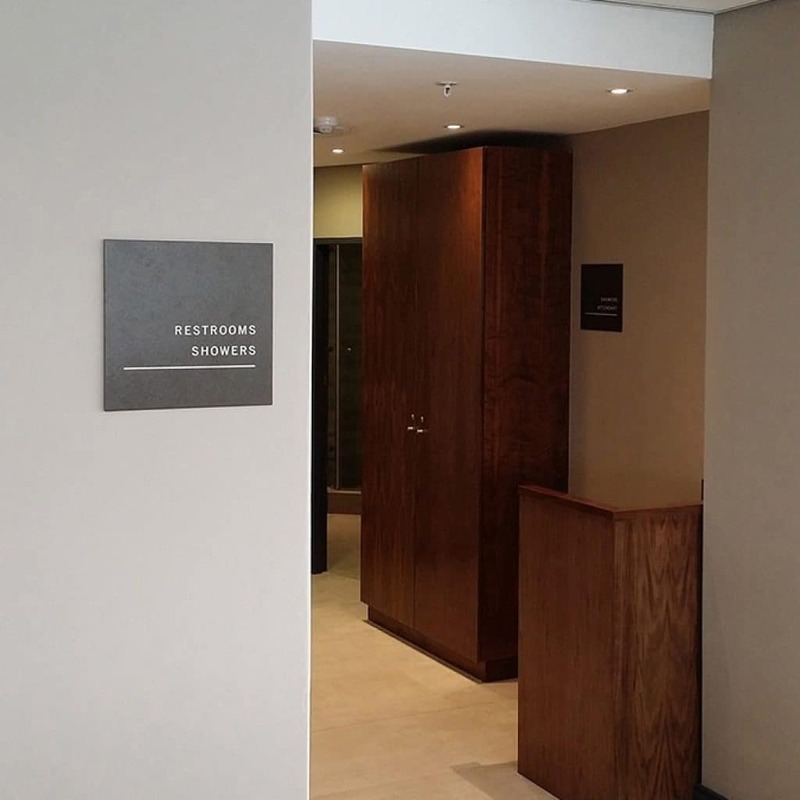 Fine attention to detail and clean contemporary lines were achieved in the final product.